Some of the cities serviced from our Orlando Florida Southern Pine Lumber location are Leesburg, Mt. 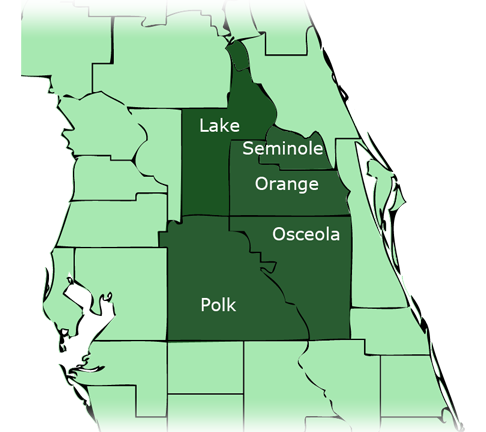 Dora, Sanford, Apopka, Altamonte Springs, Winter Park, Orlando, Ocoee, Clermont, Windermere, Kissimmee, St. Cloud, Winter Haven and Lakeland.